British and American expats in Germany are somtimes faced with German family law issues. Either because they wish to get their personal and financial affairs in order by way of a pre-nuptial agreement which must “work” (i.e. be enforceable) in Germany as well as in the UK and the USA. Or because the marriage is in trouble and the foreign spouses wish to obtain legal advice on how to separate and divorce in Germany. German lawyer Maria Demirci is a certified specialist in family law and partner of the Munich based law firm RDS ROGLMEIER DEMIRCI. She focuses exclusively on family law and is the author of a number of successful publications on German divorce law, alimony, child custody and child maintenance matters. Maria gives expert family law advice in peaceful and flowery times of a partnership times, but also represents the respective (German or foreign) spouse in not so romantic times of a marriage, i.e. during separation and divorce as well as – if unavoidable – child custody battles. 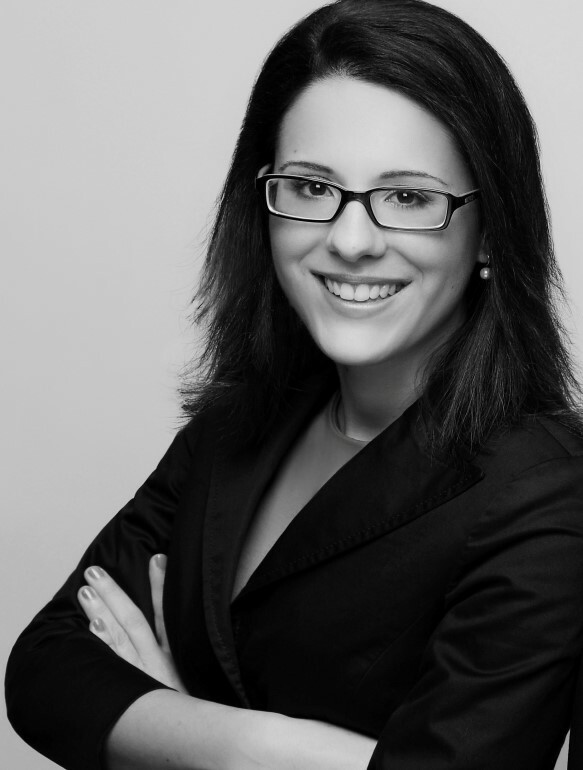 Maria is based in Munich but can represent clients in all courts of law throughout Germany. In international cases, where necessary, she teams up with British or US family lawyers to ensure that her international clients are provided with a solution which holds water in all relevant jurisdictions. In case you require competent legal advice on German family law or legal representation in German court proceedings, do not hesitate to contact Maria Demirci at RDS ROGLMEIER DEMIRCI on +49 (0) 89 5390 63 89-0.